Veera presents an efficient way to blend together all key data points and automatically build predictive models to identify at-risk students. Unlike proprietary, “black box” solutions, Veera is fully transparent and gives your team a lens into the entire model-building process. This transparency provides your student success team the confidence and trust that they are focusing the right effort on the right students. 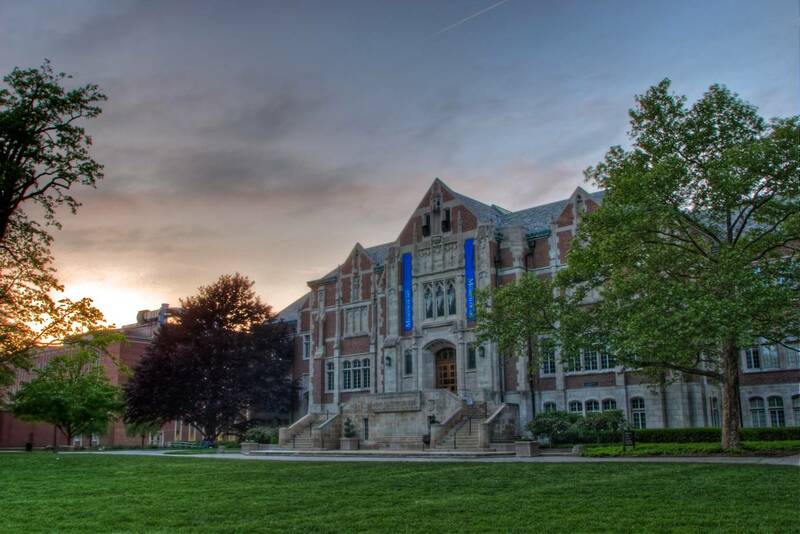 Faced with a growing student retention problem, Ball State University brought their predictive analytics efforts in-house with Veera Construct and Veera Predict. The simplicity of the Veera platform allowed them to bring in more than one hundred data elements and create more accurate student attrition models in a fraction of the time. The new insights they gained helped them increase retention by six percentage points and experience the highest graduation rates of any public institution in the state of Indiana. Faced with a growing student retention problem, Ball State University brought their predictive analytics efforts in-house with Veera Construct and Veera Predict. The simplicity of the Veera platform allowed them to bring in more than 100 data elements and create more accurate student attrition models in a fraction of the time. The new insights they gained helped them increase retention by 6 percentage points and experience the highest graduation rates of any public institution in the state of Indiana. Most students don’t enter college without plans to graduate. In reality though, less than half actually achieve their goal of earning a bachelor’s degree within six years. With Veera, you can empower your student success staff with the right information, and they can use their own expertise to develop and implement strategies. All of your students are unique and your student attrition predictive models need to be flexible enough to take into account the factors unique to your institution as well. Veera Construct’s visual interface makes it easy to bring together data from virtually any system on campus, including student information systems, campus swipe card data, and even student engagement with your institution’s mobile app. You’ll be blending and preparing datasets that encompass the whole picture of your students. Once the data is prepared, Veera Predict provides automatic and transparent results so you can immediately see what variables are predictive. That gives your staff the trust and confidence in the model results so they know their outreach can have the right impact with the right students. Veera’s flexibility allows you to dig deeper and gain additional insights that can improve your institution as well. Project attrition by each characteristic of your class (by program, by gender, by in-state vs. out-of-state, and more). Incorporate these results into your larger enrollment management strategies. For those who work within the realm of student success, the quality of the student experience is key. That experience, with its many human elements, contributes towards critically measured metrics. But as you look to quantify the value of student success it is also important to know the financial impact you’re making on your institution. To help you quantify the potential financial impact of your student retention and success efforts, follow the link below to our Retention Savings Calculator.